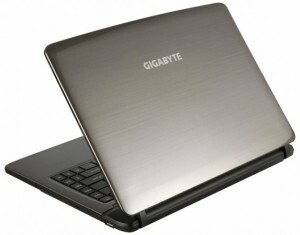 The Taiwanese company Gigabyte has presented in its website a new laptop with 14-inch screen and third-generation Core processors from Intel, designed to meet the computing needs for study, work or play, in this case we are talking about GIGABYTE Q2440 laptop. 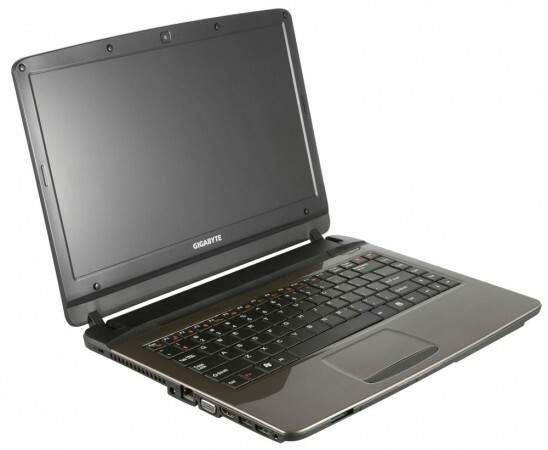 The GIGABYTE Q2440 keeps balance between mobility, productivity and autonomy, using a 14-inch screen diagonal and resolution HD, for a total weight of 2.1 kilograms with six-cell battery. Its power is guaranteed with last generation microprocessors Intel Ivy Bridge, HD 4000 integrated graphics, up to 8 Gbytes of DDR3 RAM and hard drive with up to 750 Gbytes of capacity. Its connectivity is even more complete than we might expect from a mid-range model and includes Gigabit LAN, Wi-Fi and Bluetooth 4.0, USB 2.0 and 3.0 ports, HDMI video output, webcam and memory card reader 6 in 1. It also has DVD burning optical drive, an added component that is missing from other models of laptops as the Ultrabook. The GIGABYTE Q2440 comes with pre-installed Windows 7 (with optional upgrade to Windows 8) and its price will be announced soon, but we can say that, it will be very attractive to offer this off-road, powerful and portable. So, stay tuned for more updates regarding this new upcoming laptop i.e. GIGABYTE Q2440 including its specs, features, price and complete review.